Marijke has been in practice for over 25 years as a Nutritional Consultant, Homeopathic Practitioner, Author and Educator. 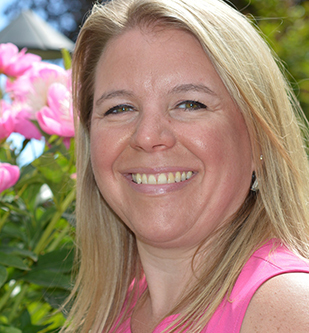 She is a gifted and highly respected medical intuitive who has tens of thousands of success cases behind her. 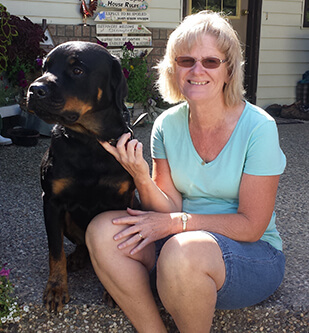 Marijke is one of North America’s top experts in natural animal health care; she has authored three books: Healing People: The Marijke Method, Healing Horses Their Way and Healing Dogs Their Way – all written to improve the lives of animals and their people. Marijke founded Riva’s Remedies in 1999 as part of her life-long mission to help make the world a kinder, better and healthier place for all sentient beings. 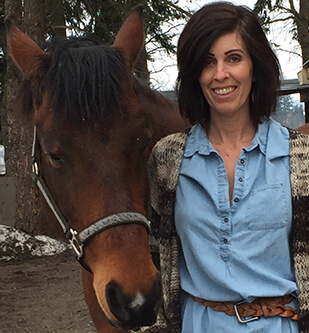 When Marijke isn’t helping animals she loves to spend time on her ranch with her horses, the hens and her rescue dog, Bella. Elisha is an Organic Chemist, a Natural Animal Health Consultant, an animal lover, and Marijke’s daughter. She bridges science with natural medicine to help animals feel their very best. In addition to strategizing, coordinating and implementing marketing initiatives for Riva’s Remedies, Elisha also enjoys growing Riva’s network of product dealers. She loves to help business owners deliver safe, effective and natural animal health solutions to their customers. She is passionate about the health and well-being of all animals and loves to spend time with Bella, their two year old rescue and Riva, the grand dam of Riva’s Remedies. Darla has a Diploma in Homeopathic Medicine and Science and is the first voice on the telephone when you call the office. She delivers top quality customer care and expert health advice to all Riva’s customers, human and animal. 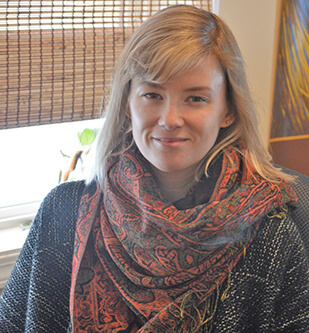 She keeps the office running smoothly and efficiently and also takes on the role of Marijke’s Executive Assistant. She has a strong interest in healing, nutrition and whole foods and loves all animals – especially cats! She is down to earth, compassionate and aspires to help others. If you want to know anything about homeopathy, Darla is your girl! Susan holds an accounting diploma from Bow Valley College in Calgary and has 20 years experience in the accounting industry. Susan manages budgets, expenses, cash flow and everything in between. She excels at data analysis and interpretation and plays an integral role in supporting the decision-making process for all Riva’s activities. Her grounded and down-to-earth personality combined with her practical and common-sense approach makes her an excellent team member. She is the proud mother of three grown children and seven grandchildren. 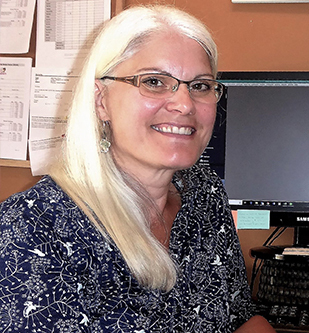 Kelly Lee is our promotional dynamo working behind the scenes to support a wide range of creative, print, online, and administrative projects. She’s a bit like a marketing cowgirl who rounds up the details, drive projects forward, and strives to keeps things well-branded. Kelly is passionate about helping others share their vision to make the world a better place for all. 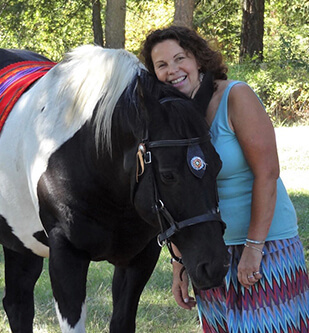 She is an active volunteer for groups that partner with horses for therapeutic riding and equine-assisted wellness. At home her life is ruled by the feline tag-team of Butternut and Lucy. Meet the “Maker”. Sue does an amazing job of over-seeing and managing all of our manufacturing activities including ordering, receiving and packaging. She ensures that the warehouse is able to deliver all of our high-quality products at a moment’s notice. Sue’s bubbly personality and great conversation keeps positive energy flowing through each and every product. She puts smiles on the faces of all who are blessed to meet her. Sue has four precious grandchildren and is also an animal lover – she owns dogs and cats and used to love watching her husband participate in cattle penning. Tammy is the newest member of the warehouse production team. Tammy helps to make sure that all warehouse operations run smoothly and efficiently. In addition to managing inventory and packaging all of our amazing products she also fills in at our customer service desk. Her pleasant and polite manner makes her a delight to talk to. 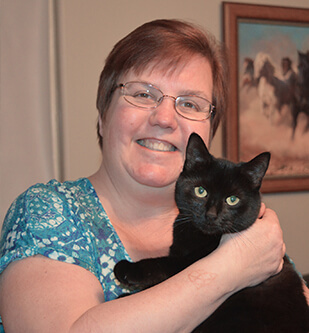 Tammy has been happily married for 24 years and has three children, two horses and two dogs. She is passionate about riding her horses and loves gardening and refinishing furniture. 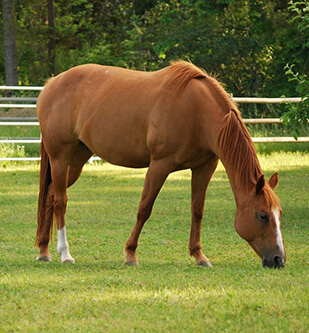 Riva is a 20 year old registered appendix quarter horse mare who is also the namesake for Riva’s Remedies. Riva is the great granddaughter of Riva Ridge, the fabulous racehorse and stablemate to Secretariat. Just like her great grandfather Riva loves to run. She has a great deal of speed, lots of fire and a compassionate heart which graces our product labels. Riva continues to live on the Ranch and can often be found eating out of her favorite red slow feeder or rolling in the snow. 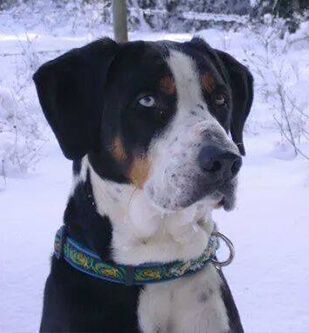 Kava was a very special Catahoula hound that left behind a legacy of wisdom and compassion. He graced Riva’s Ranch for 15 years before passing over the rainbow bridge in 2016. Kava was a guardian, a greeter and a friend who attended thousands of healings and workshops with Marijke. Kava’s healing spirit lives on to help thousands of more dogs as he continues to grace our labels with his stamp of approval.